Have you ever heard of PlasmaCar? Disneyfamily.com voted it as the #1 top spring/summer kids essential. These things are awesome! They fit all sizes...both Lily AND Elliot played on our PlasmaCar. (It supports up to 220 lbs.) It's simple enough my 1-year-old had no problem cruising around slowly, but can go fast enough that my husband had a good time playing too. You can go forward by scooting yourself along with your legs like Lily does, or by moving the steering wheel left and right which propels you forward. You can get going as fast as 6 mph just by moving the steering wheel back and forth! 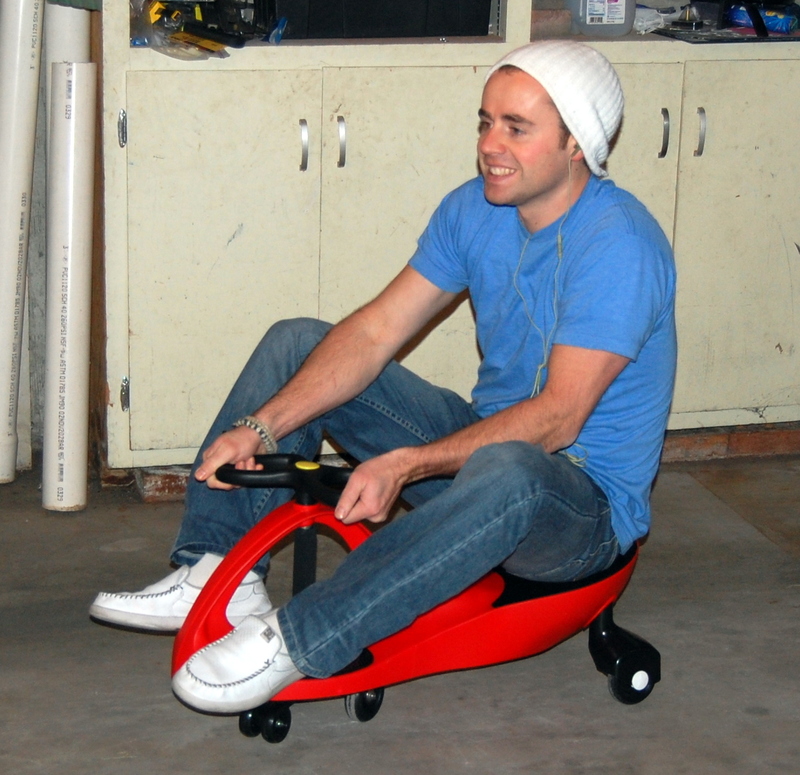 We have had a ton of fun with our PlasmaCar in our garage, since it's cold outside. I can't wait until it warms up so we can play with it more often! Do you want to win your own PlasmaCar ? (A $70 value!) PlaSmart has offered to sponsor a giveaway for 1 lucky winner to receive a PlasmaCar of their own! TO ENTER: Leave a comment letting me know who in your family would love to play with your PlasmaCar if you won! This giveaway will end at 11:59 PM (Mountain Daylight Time) on December 17, 2011. 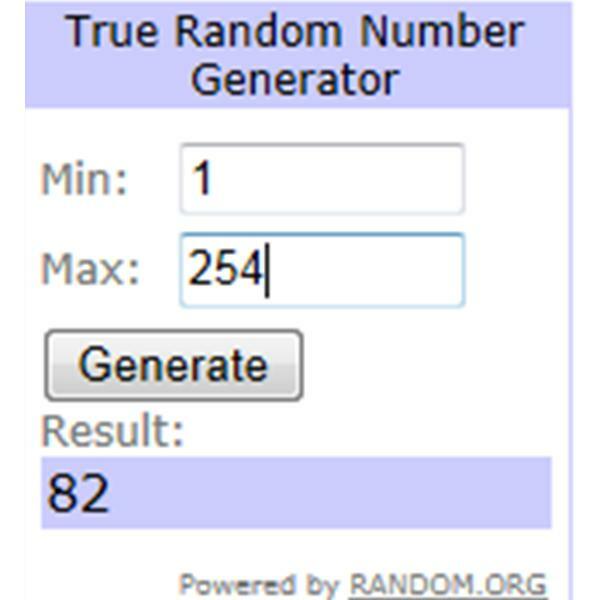 CONGRATS TO STACEY WHO WON THIS GIVEAWAY! I like Utah county Mom on fb! I like PlaSmart on Facebook! Everyone would play on this in the basement---ours is huge and ideal for a thing like this! My grandson would love to play on the Plasma Car. I need something to scoot around on to keep up with my almost one year old...so I would be the one playing on it! But I guess I'd let her and my husband hop on it sometimes too. my son (and husband) would LOVE this toy! i hope i win!!! All 3 of my kids would love to play with the plasma car!! I would like the PlasmaCar! Who would love to play with this? Besides me? My son. I think the whole family would love it. I have 4 little boys that would LOVE to play on this! I follow UCM on Twitter! who wouldn't play with it? GFC follower and my three year old would love to play with the plasma car. I like plasmart on facebook (nicole lenz). My girls would love one. They are a lot of fun to play with. My 4YO would love this, but I'm sure my husband would have fun too. Who am I kidding?! I would too. My daughter would love to play with this! What a fun gift this would be! This would be for my daugher, but my hubby would probably play with it more than her...lol. I think my hubby would love this!! I think my daughter would love this and I'd give it a spin or two myself! This would be for my son (well and maybe for me). It would be a huge hit Christmas morning. My 19 month old and her daddy would have fun with this! I follow you on GFC.My granddaugter would be thrilled with the fun car! I follow Plasmart on twitter as ptowngirl25. 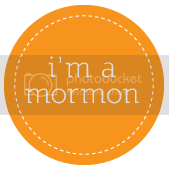 I Follow Utah County Mom on Pinterest/Yolanda Robinson (skyrobinson). I Subscribe to Utah County Mom via email. Public follower via GFC...My son & husband would play with the PlasmaCar. I like Plasmart on FB. I like Utah County Mom on FB. My little boy would love this! 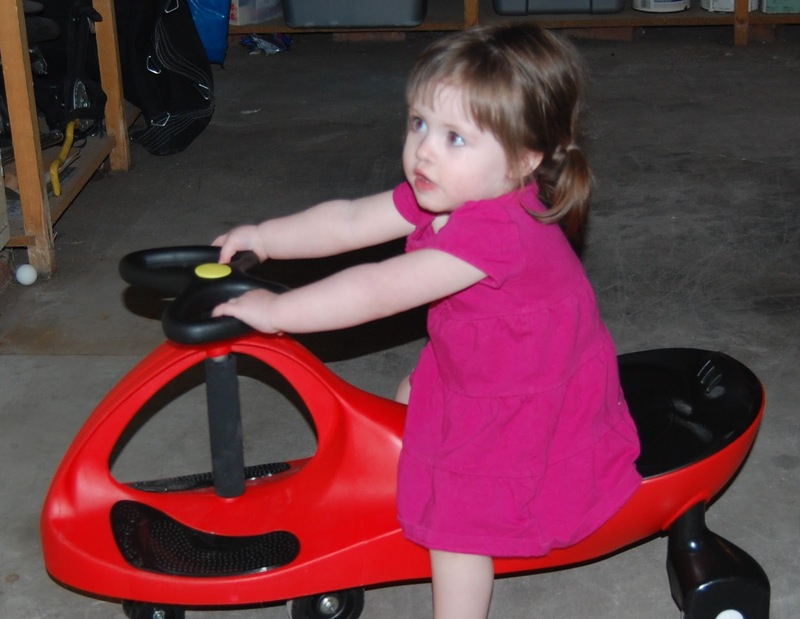 My granddaughter would love to play with the PlasmaCar. Following @PlaSmart on Twitter @hle123. Subscribed to Utah County Mom via email. Awesome giveaway! Max and Jonas would love playing with the plasma car. I'm not sure who would love it more, my daughter or my husband! 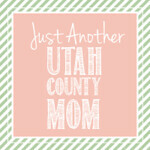 I follow UtahCountyMom on Facebook. I'm a follower. My 4 kids would all enjoy this! My kids would all enjoy it. My middle daughter would love this, and possibly my oldest son as well. My youngest is still too small. GFC follower-traymona. My grandchildren would enjoy a Plasmacar. I would even ride it myself.